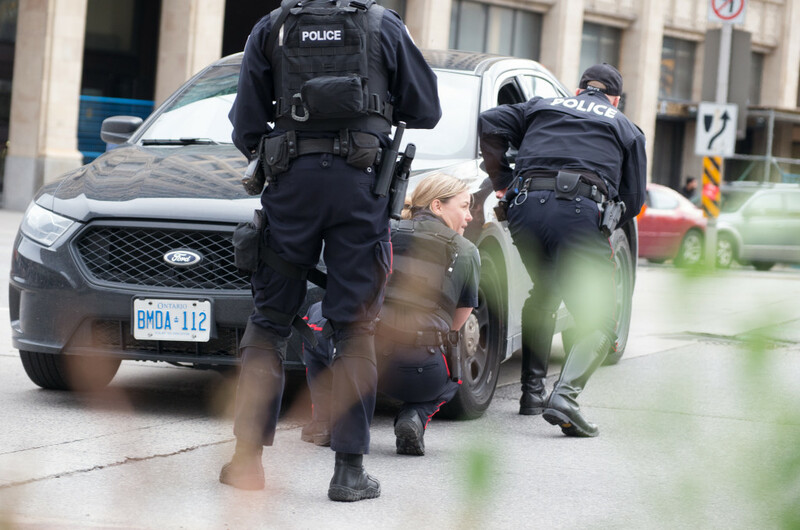 Today marks the first anniversary of the slaying of Cpl. Nathan Cirillo, who was shot and fatally wounded by Michael Zehaf-Bibeau while standing guard at the Tomb of the Unknown Solider in Ottawa. 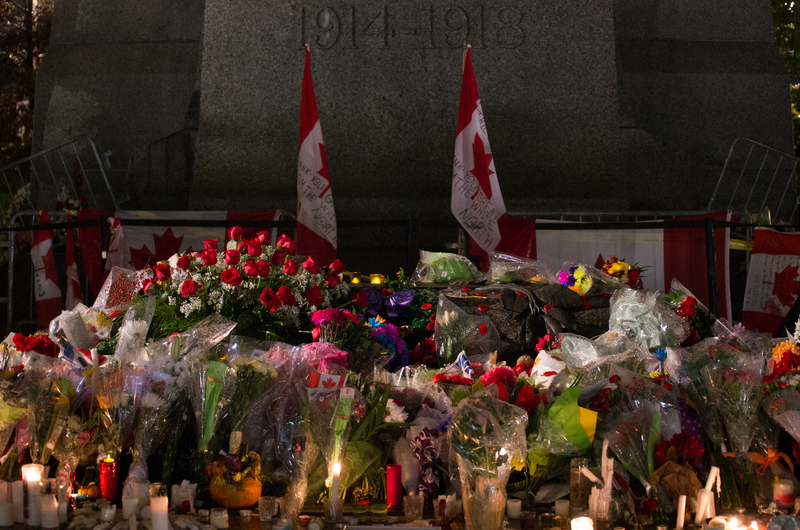 Bibeau then stormed the Centre Block of the Parliament Buildings before being shot and killed by security forces. 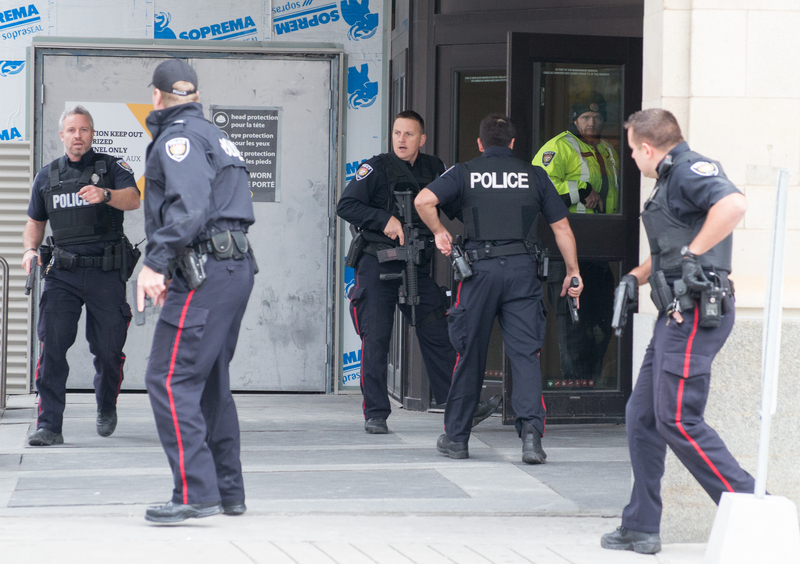 The shooting put the bulk of Ottawa’s downtown core into lock down with heavily armed police searching the city for threats. 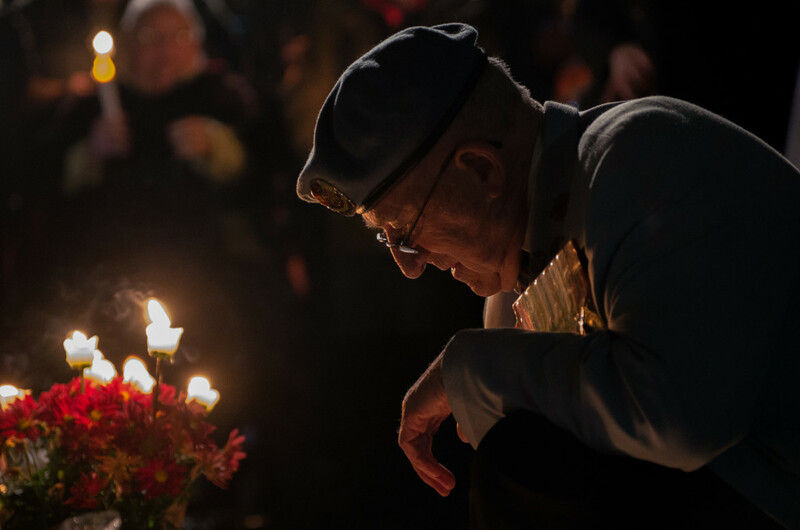 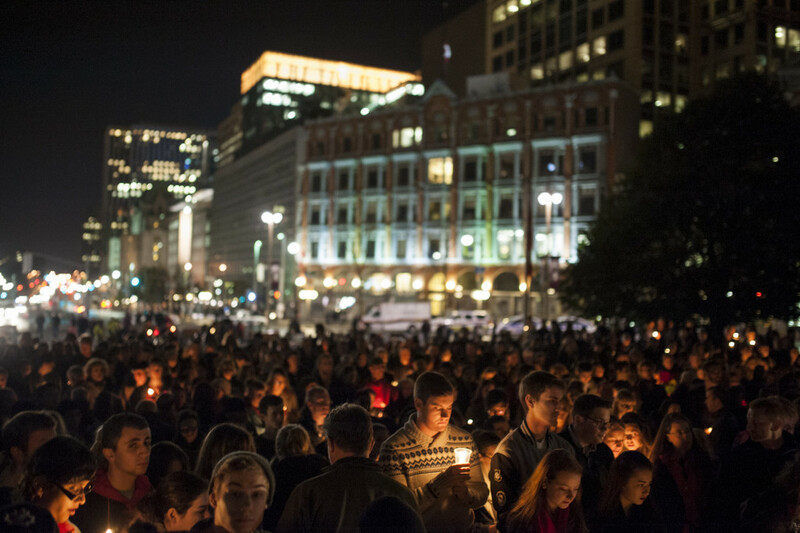 In the days following the shooting hundreds of people gathered at the War Memorial in Ottawa, the spot at which Cpl. 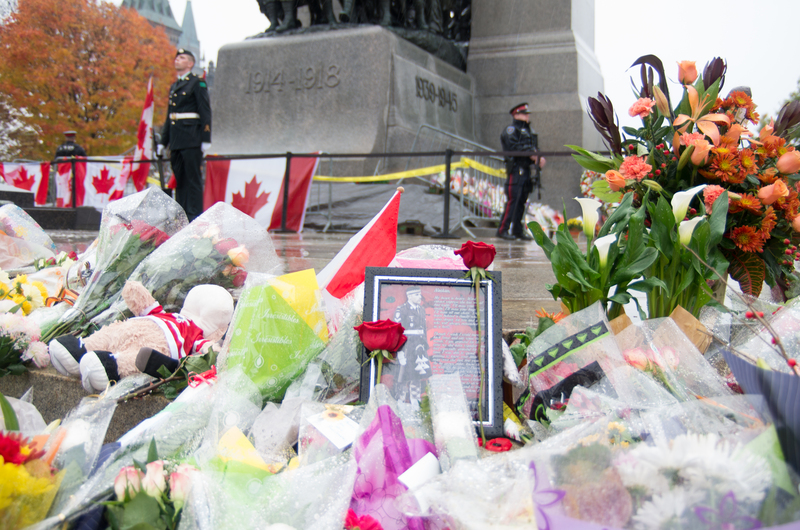 Cirillo was shot, to pay their respects and leave flowers and photos in memory of the fallen soldier. 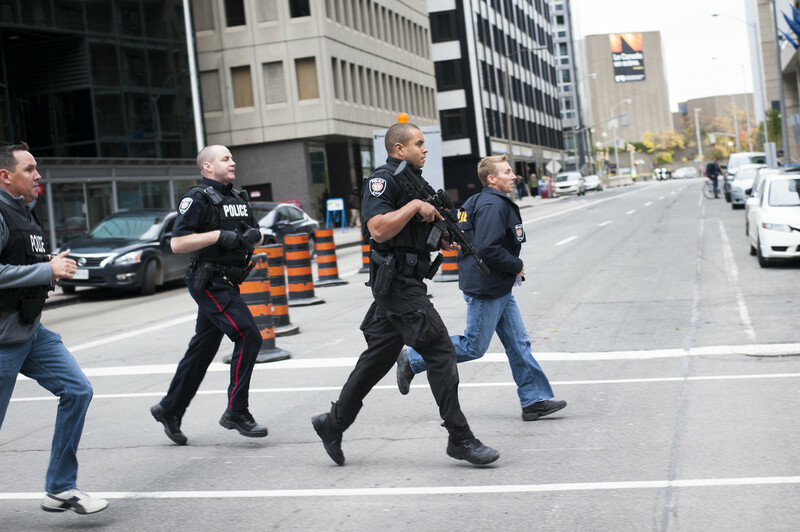 The shooting in Ottawa took place a few days after another solider, Warrant Officer Patrice Vincent, was run down with a car in a targeted attack outside a Canadian Armed Forces recruiting centre in St-Jean-sur-Richelieu, Quebec.